As we age, our ears change. 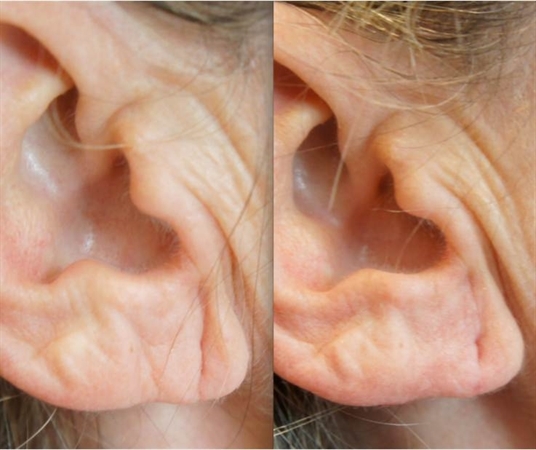 The ear lobe can become less smooth, the lobe can lengthen and wrinkles may appear in the lobe. 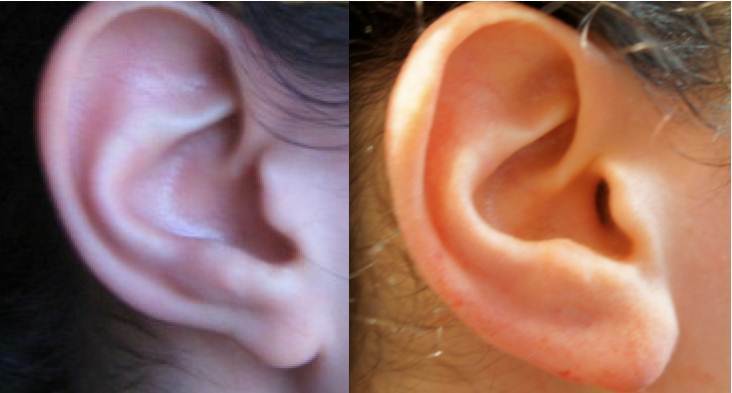 Some people were born with great ears, and others were born with ears whose appearance could be improved. 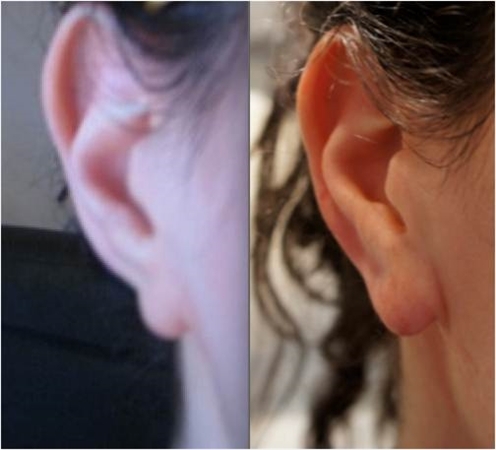 For those who weren’t born with the perfect ears, sometimes dermal filler can be used to improve the appearance. 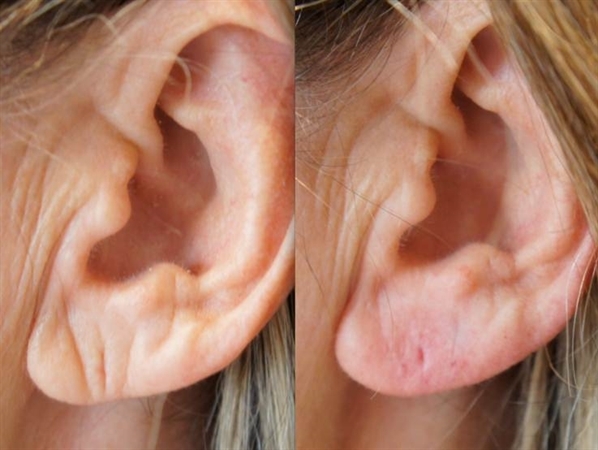 The shape of the ear: The patient will be assessed and the doctor will have a discussion with the patient about their anatomy, and how it can be improved. 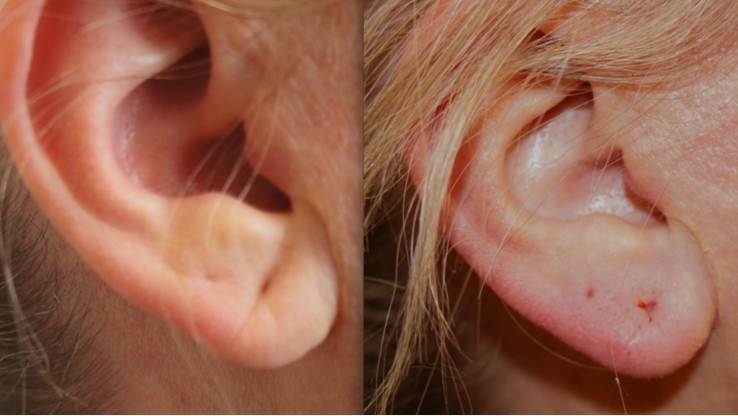 Symmetry of the ears: asymmetry of the ears can be improved with dermal filler treatment. The doctor will assess the ears and decide on the best dose after taking a history and examining the patient. If a patient has a history of complications with dermal fillers, or if their budget is small or if they want a more subtle result, then a smaller dose might be chosen to start with. The ears will be cleaned with alcohol. 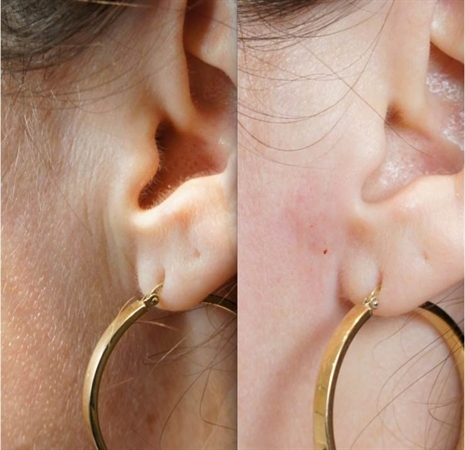 How will I look after dermal filler in the ears? Please see our current dermal filler prices.